The only explanation is that ‘diversion’, in French, means an amusing pastime, a hobby, and suchlike. In the UK, well, it means a yellow sign with an arrow pointing to a traffic jam. The first Divvie was a 600. The French loved them. So did despatch riders here, because they were small, torquey and very reliable. They just weren’t fun. 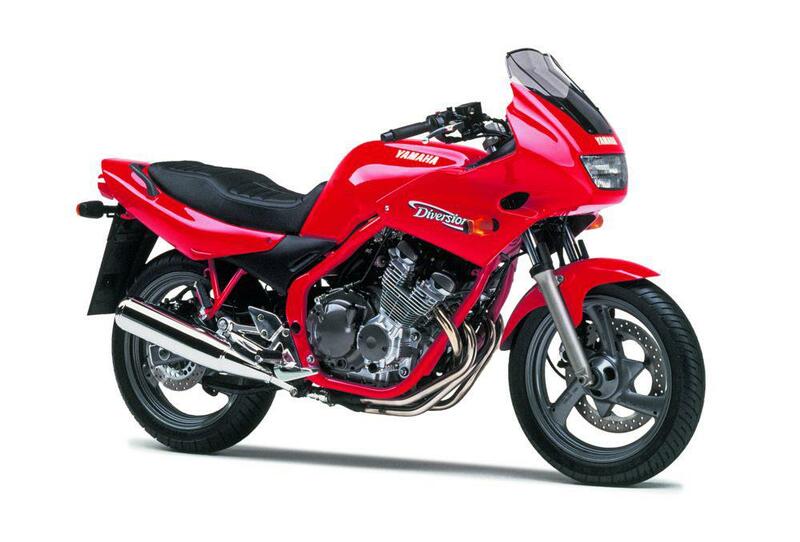 Yamaha followed that up with the 900, which had a shaft drive, and was as exciting as drinking distilled water. What you’ll pay today: £850 for a 600 and £1300 for the 900 shaftie. But should you? Yes, because they’re both cheap. 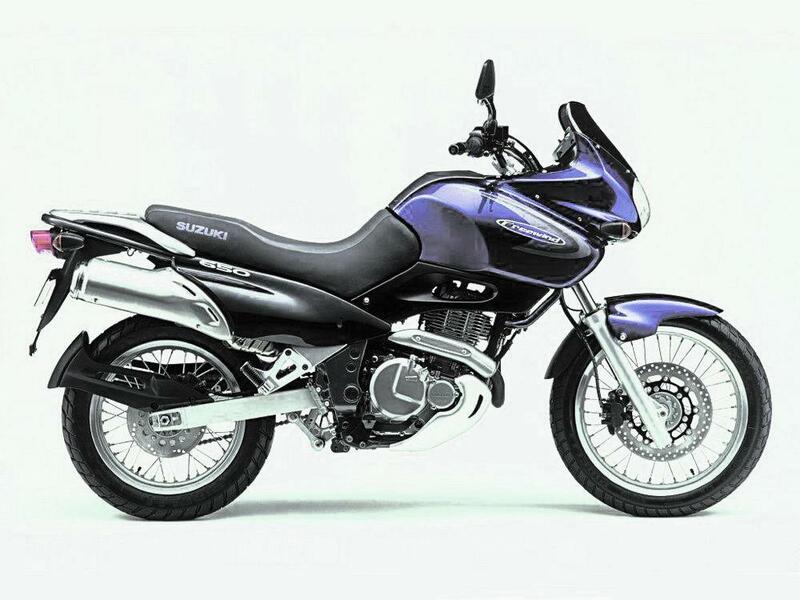 Despite the chain drive, the 600 is a better bike. Perhaps they named it after the number of old ditch-pump air-cooled 1000cc engines they had to use up from Guzzi’s inventory. But no, Quota means “heights” in Italian. They must have been thinking of the seat. If you’re going on an adventure, a maxi-scooter would do better. Plus it was hugely heavy (150lb more than an airhead BMW GS), and only made 70bhp. The later 1100ES was a bit more like it, but this was one for Arnie Schwarzenegger. What you’ll pay today: £2000. But should you? Not unless you’re a 7ft tall Guzzi fiend. God knows what Bimota was thinking. Perhaps they reckoned that one of the oddest bikes they ever made should have an odd name, or perhaps somebody muddled up the Opel Manta and Hyundai Elantra names. 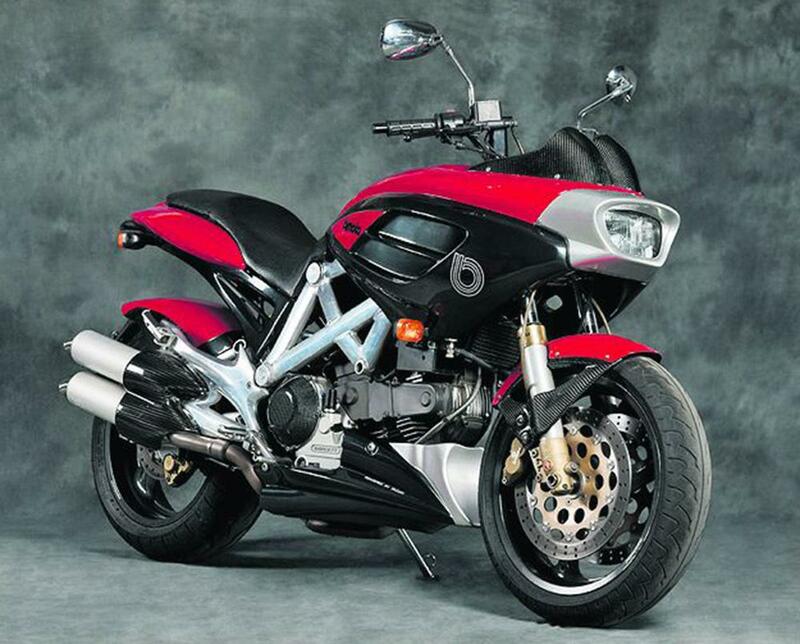 Fearsomely ugly, with an engine from the old air-cooled 900SS and Monster, it cost £13,500 in the mid-1990s. Oh, and it had a fake wooden dashboard. Yes it handled, but when did you ever see one? What you’ll pay today: Not a penny over £3000. But should you? No, unless you like virtual tree. At least you can sort of see what they were aiming at. It’s a super-scooter for the man who lives in the ‘burg. A city gent machine. Truth be told, the Burgervan was one of Japan’s first super-scoots and remains a very accomplished bike, sorry, scooter, especially the 400, which accelerates far faster than any twist’n’go machine ought to so it’s no surprise they have sold well. What you’ll pay today: £850 for the 400, £1200 for the 650. But should you? 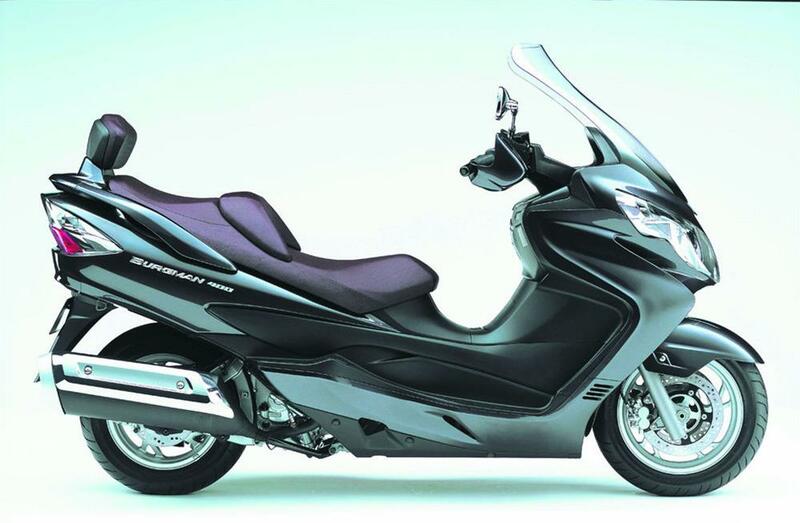 Forget the 125 and 250 – get a decent 400 and sneer at winter. 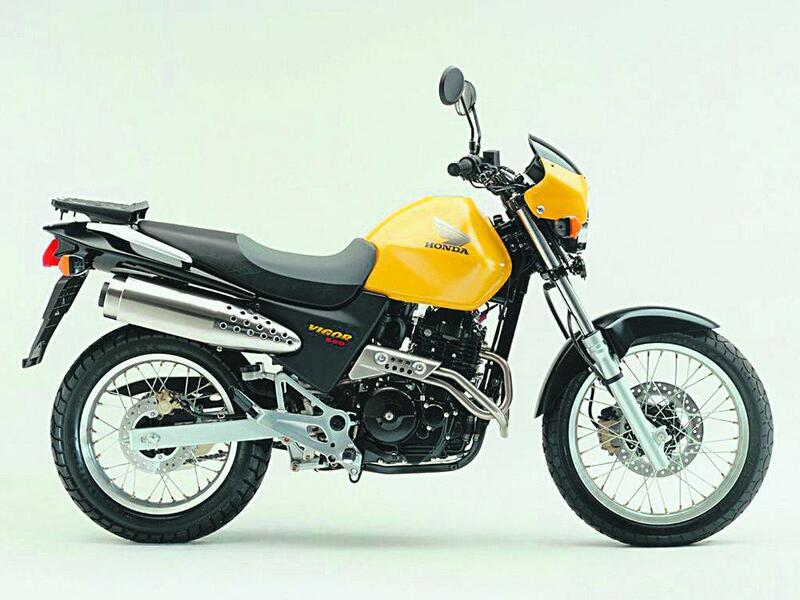 A basic 650cc urban trailie, made in Spain. The name was first used by Honda for a home-market-only four-door saloon derived from the Accord. In two-wheel form, it was as flat as a fart, hard pushed to exceed 80mph, next to useless on the dirt, and only really worked as an urban commuter. Imagine a detuned Honda Dominator built on the cheap, and you’re pretty much there. What you’ll pay today: £1000. But should you? Only if it’s cheap. There are better road bikes and better dirt bikes for the same money. Even the name sounds vaguely flatulent. You can’t really get ‘wind ’into a name without making someone snigger. 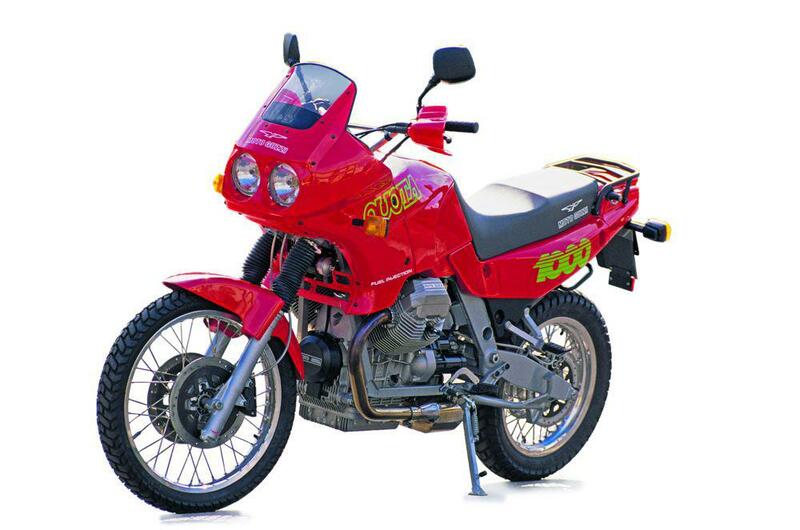 Actually, this was a more road-oriented version of Suzuki’s DR650cc trail bike, and was quite useful. The twin-carb head had none of the snatchiness of the trailie, and the all-LCD dash was ahead of its time. It was smooth, torquey, comfy, and enjoyable to ride. But the odd name killed it in the UK. What you’ll pay today: £900. But should you? Yes, because they’re very cheap. Ignore the sniggers. Destination dealer: BMW goes EXTREME!